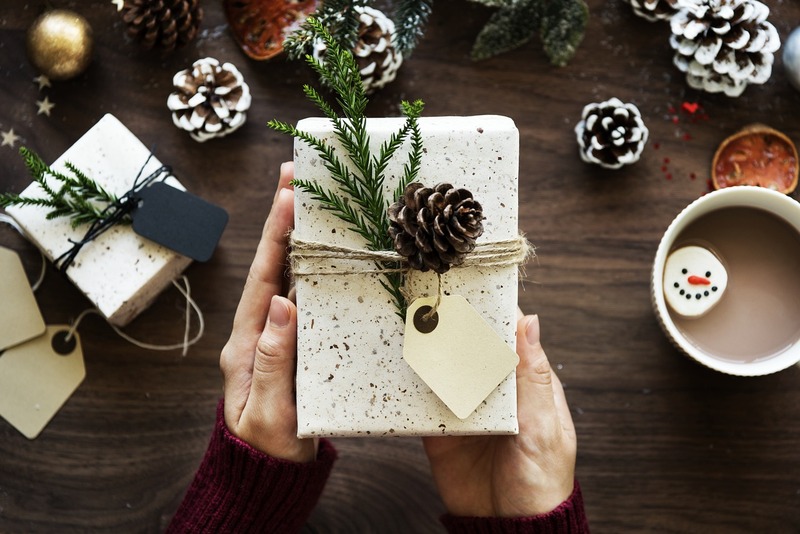 With consumer confidence at an 18-year high, U.S. households are approaching the holidays in good spirits, with intentions to spend about $627 on gifts this season, according to a survey by The Conference Board. This is well above last year’s estimated $560. In keeping with the holiday tradition of bargain hunting, consumers say they will be expecting discounts. In fact, more than a third say they expect – at a minimum – to purchase half their gifts at a discount.